Mad Wave has created a new FORCESHELL Racing Suit series which meets the highest professional swimming demands.The FORCESHELL Racing Suit is designed using innovative fabric, which has the strongest possible compression and hydrophobic characteristics, provided by reinforced polyester mesh and MW Lotus Fabric technology.FINA approved. Mad Wave has created a new FORCESHELL Racing Suit series which meets the highest professional swimming demands.The FORCESHELL Racing Suit is designed using innovative fabric, which has the strongest possible compression and hydrophobic characteristics, provided by reinforced polyester mesh and MW Lotus Fabric technology. FINA approved. Open back - provides maximum freedom of movement. Made with a passion for sport, our range of BODYSHELL men's and women's racing suits will provide you with balanced compression characteristics, a perfect fit, and reinforced seam technology - everything you need to win the race! The suit's fabric was treated with multilayered PTFE coating to maximize its hydrophobic properties and deliver the perfect glide in the water.FINA approved. Mad Wave has created a new CARBSHELL Racing Suit series which meets the highest professional swimming demands.CARBSHELL Racing suit is designed using our own unique technology of carbon fiber implementation. The material provides superior durability and stable extension characteristics. 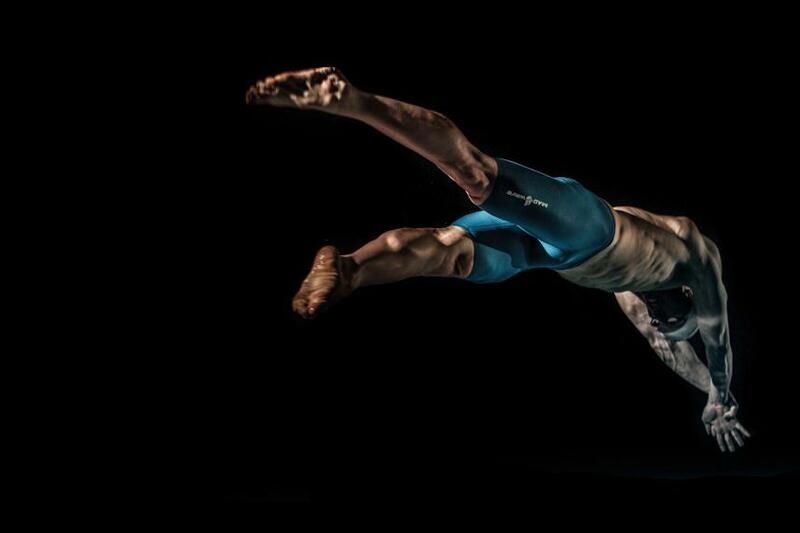 The suit also features outstanding compression properties.FINA approved. Mad Wave professional racing jammers will provide you with perfect compression characteristics and innovative materials! Buy online!